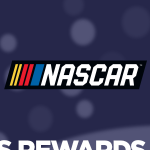 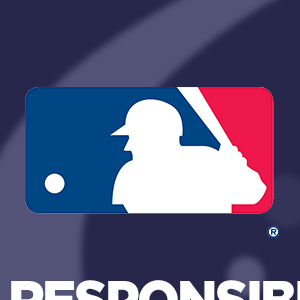 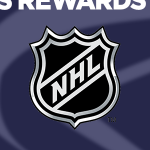 The Responsibility Has Its Rewards® campaign promotes traffic safety, positive fan behavior, responsible alcohol consumption, and the designated driver program at sports and entertainment facilities. 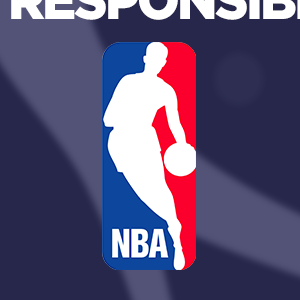 Partners in the campaign include NHTSA – the U.S. Department of Transportation’s National Highway Traffic Safety Administration, state offices of highway safety, professional and collegiate sports, entertainment facilities, concessionaires, stadium service providers, the beer industry, distillers and broadcasters. 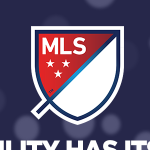 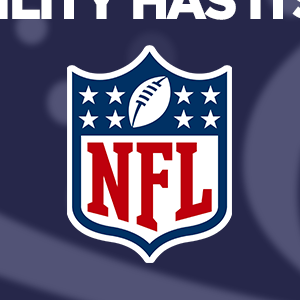 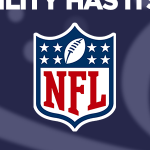 TEAM Coalition partners with its six professional sports league members to offer fans and supporters the Responsibility Has Its Rewards (RHIR) sweepstakes. 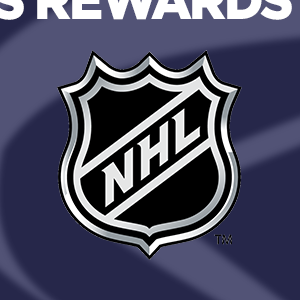 Fans who pledge to be designated drivers at professional sporting events are entered to win amazing prizes. Click on any of the images below to learn more about the RHIR sweepstakes.